Bac Ha is a district in northeastern of Lao Cai Province, has many beauty and historical landmarks, the natural scenery of majestic mountains, rivers and caves, gentle and hospitable people. This is also the convergence of ethnic cultures and specialties of the Northwest Vietnam, a special attraction to keep guests when traveling to Bac Ha. Bac Ha is known as the White plateau of Northwest as plum blossom all the hills, mountains as well as in the home garden every spring comes. 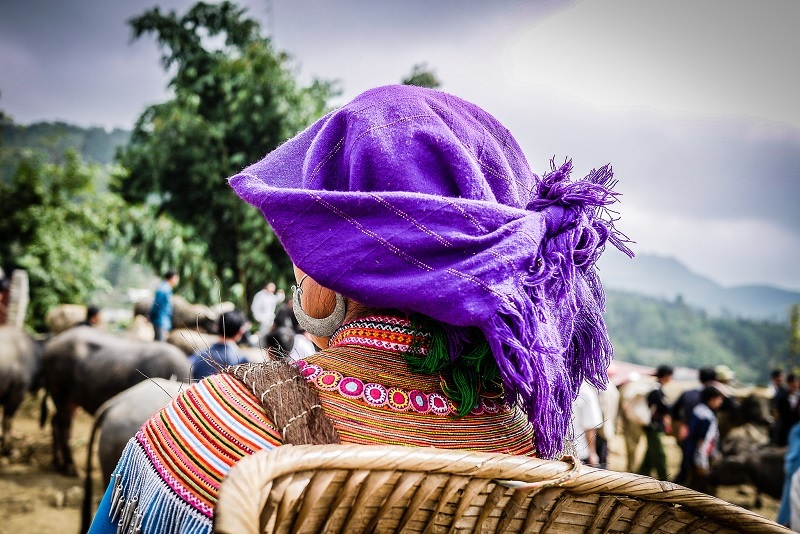 Every Sunday weekly is Bac Ha market fair, has been attracted thousand of ethnic people from all over surrounding villages of Bac Ha to the market with many different items. The market fair is mainly the place of exchange, buying and selling of ethnic minority people in neighboring hamlets. 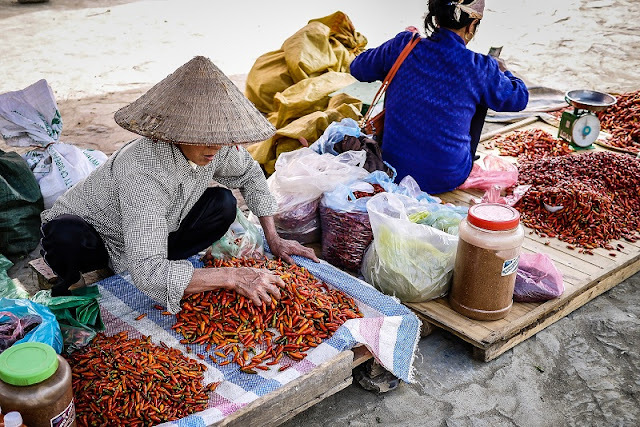 At the Bac Ha Market Fair, you can find different items of ethnic people, as well as enjoy highland specialties, such as rice alcohol, corn wine or false ginseng tea, thang co (cattle viscera soup). 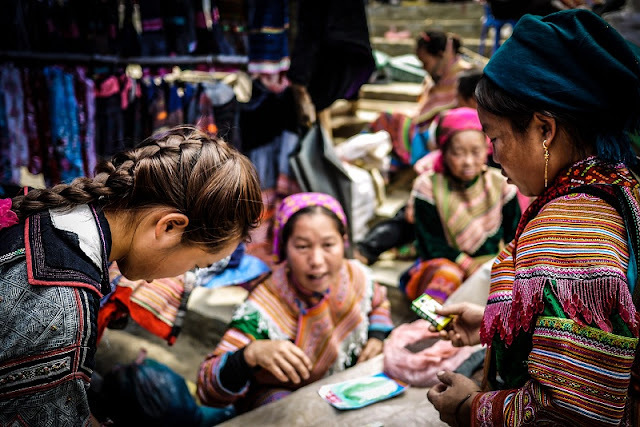 Nowaday, Bac Ha market has been spacious and divided into four areas, including brocade sales; groceries, jewelry; the cattle market and eating area. In particular, the most crowded are the stalls for selling brocade and dining area. Travel to Bac Ha Market Fair, surely you can not ignore local special cuisine here is "thang co", the most famous dish here. Thang Tha, also known as Kha Tha means "meat soup", is cooked from many different types of meat, but the best is horse meat. The meat is marinated with traditional spices, such as cardamom, groundnut, salt ... and then cooked on a large pan. The meat is cooked for several hours until cooked, mixed with spices, creating a sweet scent, attractive. 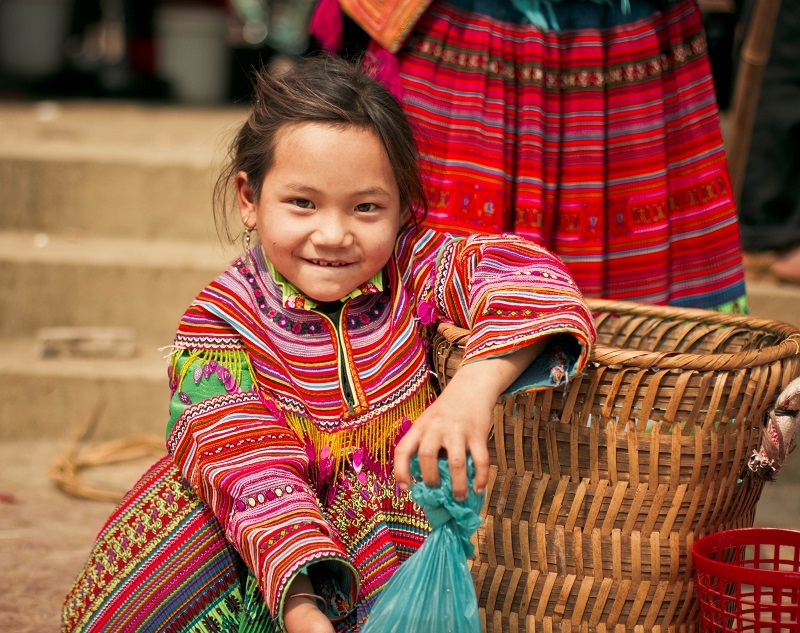 Not only being the place for buying and selling, Bac Ha Market is also a meeting point for cultural and sentiment exchanging. When you have chance to catch the upland fair, you can see lines of people and horse pouring to the market through all paths and mountain roads. Sitting in groups, eating a hot soup pan (Thang Co) and talking to each other, all are what the locals normally do when they come to Bac Ha.